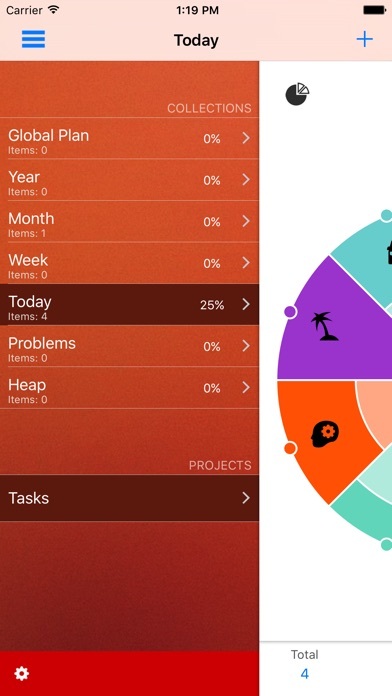 We’ve got a great list of paid iPhone and iPad apps on sale for free to kick off the new week. There are eight different premium apps and games included on today’s list, and they’re all available as free downloads for a limited time. These sales will be over before you know it though, so hurry up and grab them instead of emailing us to complain when you miss them. $0.99 in-app purchase for 100 points is currently free. The only keyboard app with over 150 cool fonts, full GIPHY support and over 10,000 stickers to express yourself! A FUN NEW customizable keyboard optimized for the social media lover. * The only keyboard with a library of over 150 available fonts. * The only keyboard with gorgeous high-resolution full screen wallpapers. * Full feature GIPHY integration providing instant access the entire GIF library. * The first enhanced keyboard with quick feature Control-Bar. * Integrated online store is the best way to access, organize and enjoy your personal library. * The most stunning keyboard available in the app store. NoVu’s enhanced design includes the NEW Feature Control-Bar and more space between keys for a more accurate and attractive way to type. Take control and add a new dimension of interactivity to your keyboard. The Control-Bars feature rich design enables instant access to all your favorite Animated GIF’s, Stickers, Fonts, emoji and more. This feature can be activated by either 3-D touch or long-pressing the Space key. Once activated the user slides the control button left/right to precisely position the cursor for quick and accurate editing. Capture the moment with a GIF and express the emotion, inside joke, or clever response you want to share. Type a few words into the search or casually browse the library by mood, memes, or movies. Send the right animated GIF to express exactly what you’re you’re trying to say, directly from the NoVu keyboard. NoVu includes hundreds of beautiful keyboard wallpapers including full screen for your Home Screen, Lock Screen and even WhatsApp™ chat wallpaper. When downloading a fullscreen wallpaper, a copy is saved to your photo library to use throughout your iOS device. 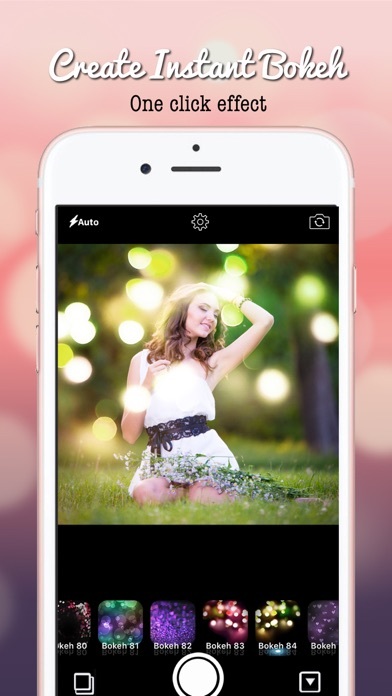 NoVu has over 150 incredible fonts, adding personal touch to your texts, snapchats, tweets and Facebook shares. 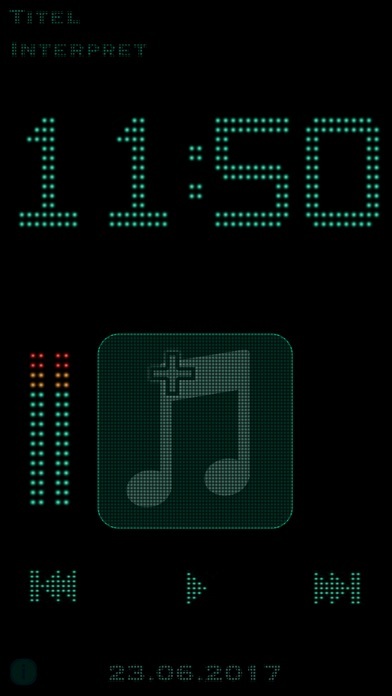 Swipe up on the integrated font bar, located directly over the space-bar, to quickly access all your installed fonts. Upgrade your emoji with thousands of high quality stickers, including the complete EmojiOne™ library for double the emoji FUN. Visit http://emojione.com for more information. Download more STICKERS, FONTS, and WALLPAPERS FOR FREE! Linking NoVu with Facebook and Twitter users can earn free points by sharing their latest downloads with friends and family. PRIVACY – We take privacy very seriously. NoVu NEVER Collects any personal data without your explicit permission. NOTE – Some features require in-app purchases. TaskOrganizer – App with a new approach to the management of tasks lists. The possibility of dividing tasks lists into various areas will help you to sort all your tasks and easily get access to them. For each area, you can give a rate of the current situation, set an icon and choose a colour. Making up collections of tasks, you can separately keep and work with the tasks for the day, month, year and even with aims for a whole life. With the help of the project settings, you can set your own collections you need. The most simple function of a random choice of the next task will help you to do more tasks daily. The app allows you to make a choice from all the tasks or from the tasks with pointed priority. – Pleasant not boring interface with a coloured circle in the center. The Disaster Prediction App will show you the current state of the sun, it’s effects on earth, earthquake events, and areas of the earth likely to have large earthquakes. There is a space weather portion of the App and an Earthquake portion of the App. The space weather portion includes the most vital information for alerts for when to pay attention – but most importantly this is your in-hand warning system if the sun ever decides to really rock-and-roll. If we are about to take the big storm that changes the world forever, you’ll know about it beforehand. 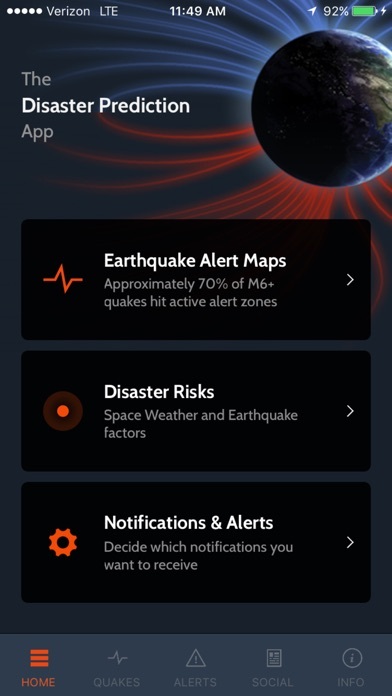 The earthquake portion of this App is based on daily observations of a correlation that exists between certain solar phenomena and seismic activity. Our earthquake forecasting model has been able to forecast the location of large earthquake events on five different continents. The app always watching, so you’ll never have to! $3.99 in-app purchase to unlock all features is currently free. Your weight fluctuates daily. In contrast to other apps Scelta compares weekly averages and shows your real weight progress! Your weight fluctuates from day to day and it’s difficult to say whether you gained weight, lost weight or just had a heavy day. Salty food, hydration status, sleep, stress, and hormonal fluctuations are just some of the many factors that can influence your weight heavily in the short term. To know what’s really going on you need to compare averages to each other. – eg. the average of the last 14 days to the average of the 14 days before. The difference, also known as delta, between these time spans is a very informative indicator of what really happens to your body weight. Scelta calculates this “scale delta“ for you and makes weight tracking approachable, meaningful, a lot of fun and incredibly motivating. • See a graph of your goal adherence for every day since you first set your goal. Swiping on it reveals your weekly rate of weight change and how well you adhered to your goal in the 7, 14 oder 30 day average comparison on that day. There has never been anything like it before. Weight Tracking has never been this fun! What position will you reach with your personal progress in the leader boards? Download Scelta now and try it today! The easiest method to make automatic touchups to your portrait and selfie images. All the processing is done on your device and images are not uploaded to a cloud server for processing. *continuous color change (all colors). *use you entire iPod music. *change the colors with finger swipe left or right. *change brightness with finger swipe up and down. *change the music volume with two fingers swipe up and down. Have fun sending emoji & Stickers to your friends and loved ones with iMessage, WhatsApp, Facebook and any other messaging app! The emoji are compatible across devices so the receiver doesn’t need to have the app installed (or even an iPhone) to see them. No one knows your dog’s personality better than you. 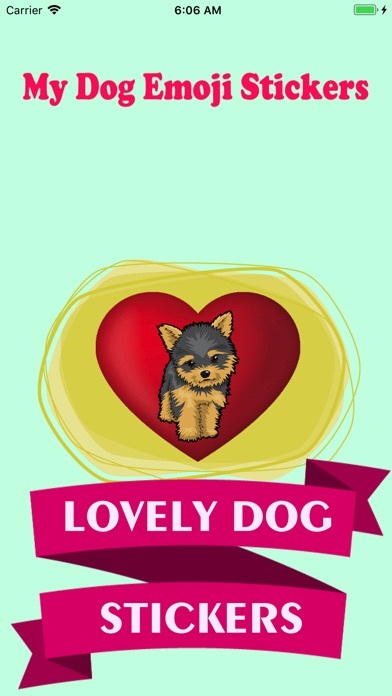 DogMoji is the first emoji stickers app that lets you share your love of Dogs with friends. No matter what your dog’s personality, share it with all new Dog stickers and emojis. There’s a Dog sticker for everyone! – Also works with Facebook comments!